Today, March 13th, it has been announced that medical marijuana is expanding. Smokable marijuana bill was passed today by the Florida legislature and will be heading to Governor Ron Desantis now for a final signature. The bill passed the Florida House 101 to 11, with 8 missed votes. Before in the state of Florida, medical marijuana cannot be vaporized AND smoked, just vaporized. However, smoking marijuana is the most effective way to retrieve benefits. Medical marijuana has been legal in the state of Florida for some time now, but it was only able to be consumed in a vapor. Vaporization of marijuana was allowed through products from dispensaries in vape pens, topical creams, and even hookah like machines. Well, now a whole new market has emerged. In the state of Florida with a medical marijuana license, you will be able to buy real marijuana. I'm talking about the flower, pre-rolled joints and more. This is actually incredible news for Florida. This repeal of the ban will bring in a whole new market of companies who supply these products. Then these companies will open up, creating jobs for hundreds and thousands. Once these new companies locations open, a whole new clientele will come and the existing will start to purchase these products. Sooner than later, the market will be booming which will influence a decision for an expansion in health issues that can be granted a medical marijuana card and possibly even recreational marijuana. 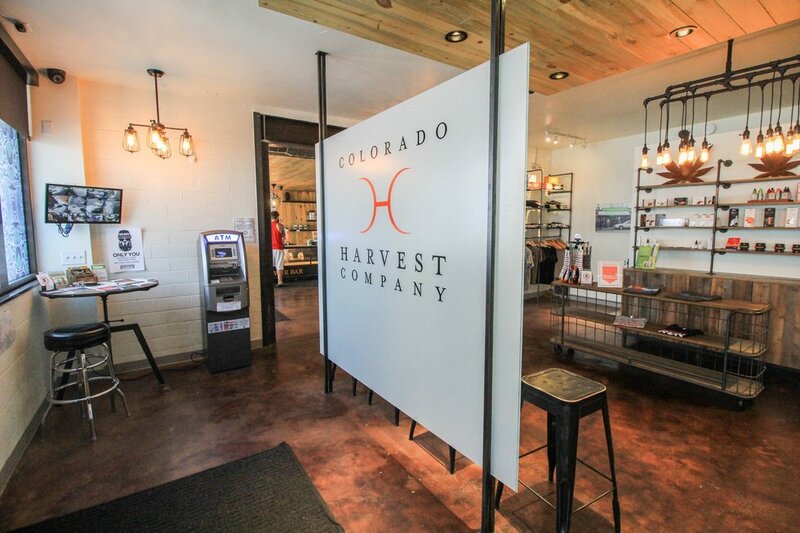 Even medical marijuana users think these dispensaries can be expensive and understand why people continue to go to a dealer who sells standard illegal flower bud. But since this ban has been repealed, these patients and more can buy that same weed but a lot better. You will be able to buy marijuana from a trusted source who can confidentially say what their product is, the process, and the ingredients. A drug dealer can't do that. And the prices will be average. Citizens from Puerto Rico have said that marijuana can be bought in a medical dispensary by the gram at an average of $12. On the streets, it can be $20. These patients are going to be able to get their medicine at the cost they can afford. If this goes well, adding to the previous list of what it can do for Florida, this repealed ban could also open the door to the possibility of insurance companies/providers starting to cover marijuana like a prescription drug. IMAGINE THAT! That would mean more people who want to turn to this alternative medicine could have the opportunity to start affording it. Prescription drugs have the stigma of getting addicted pretty easily. Medical marijuana is a wonderful, natural alternative that people could benefit from greatly. Many states have made it medically and recreationally legal to use marijuana. States like Colorado, California, Washington, Oregon and more. Even Canada has made it legal. Marijuana is a growing conversation that is being added to bills every day in states all over the country. Florida has been going back and forth with it for so long. But this little step, from vapor to flower, can really make a ginormous impact for our state economically and politically. To know more about medical marijuana in the state of Florida, refer to my first article on Odyssey "I asked a Florida medical marijuana patient these 3 questions."